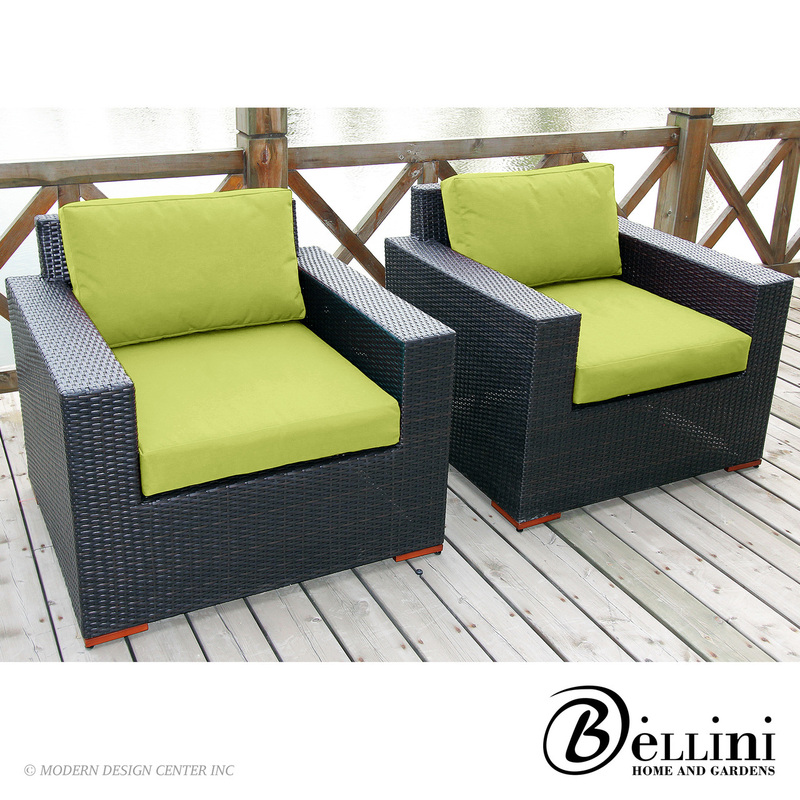 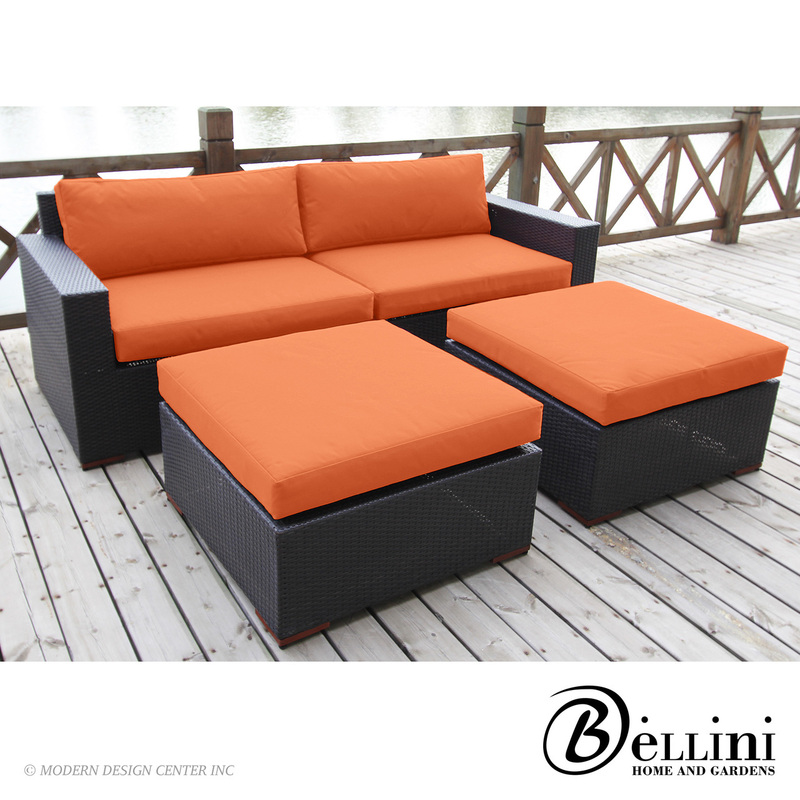 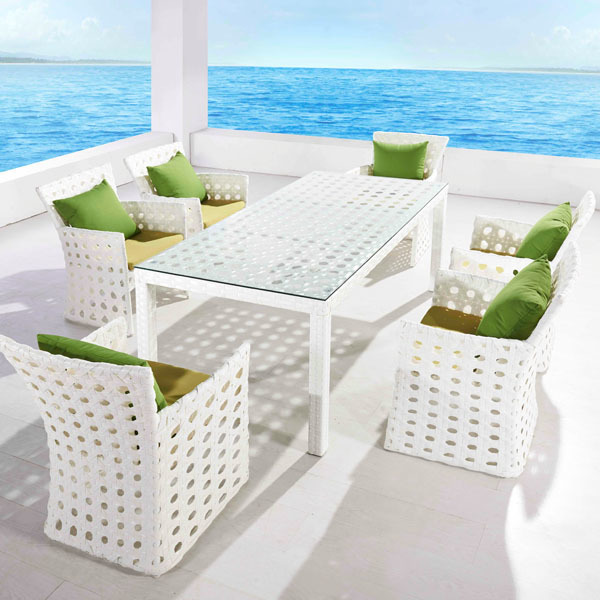 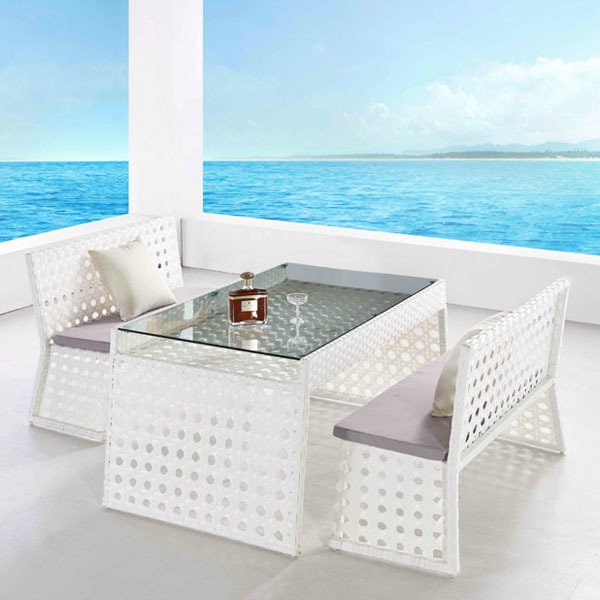 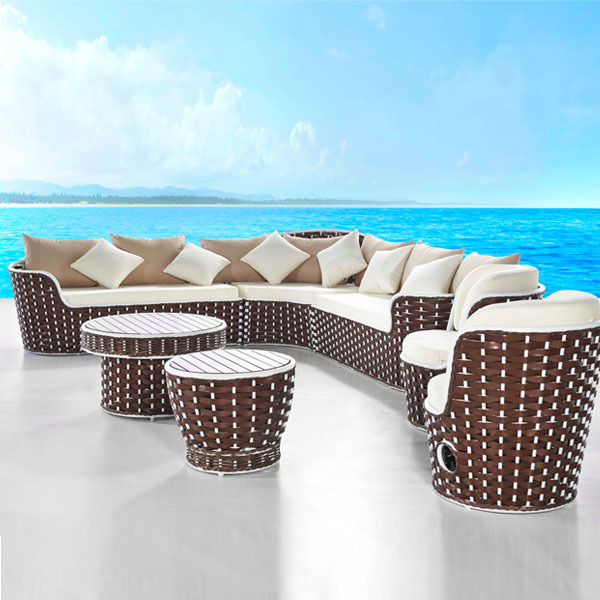 The Basson 5-Piece Outdoor Pub Set takes casual concepts and makes them chic. 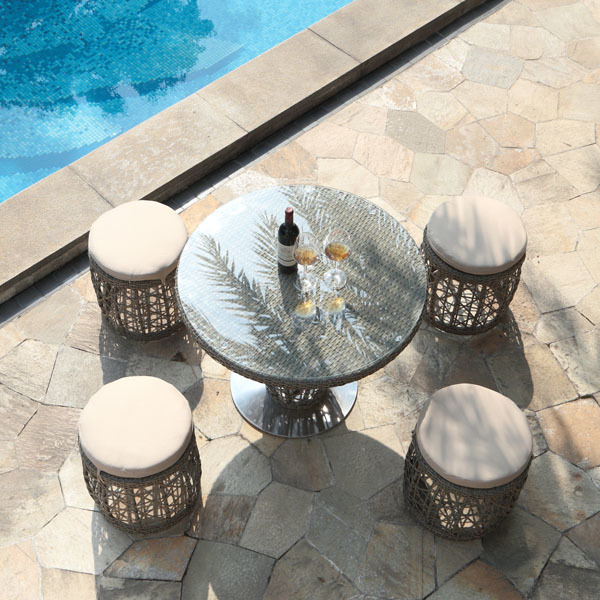 Hand-woven barrel base seats surround the expertly crafted glass-top table. 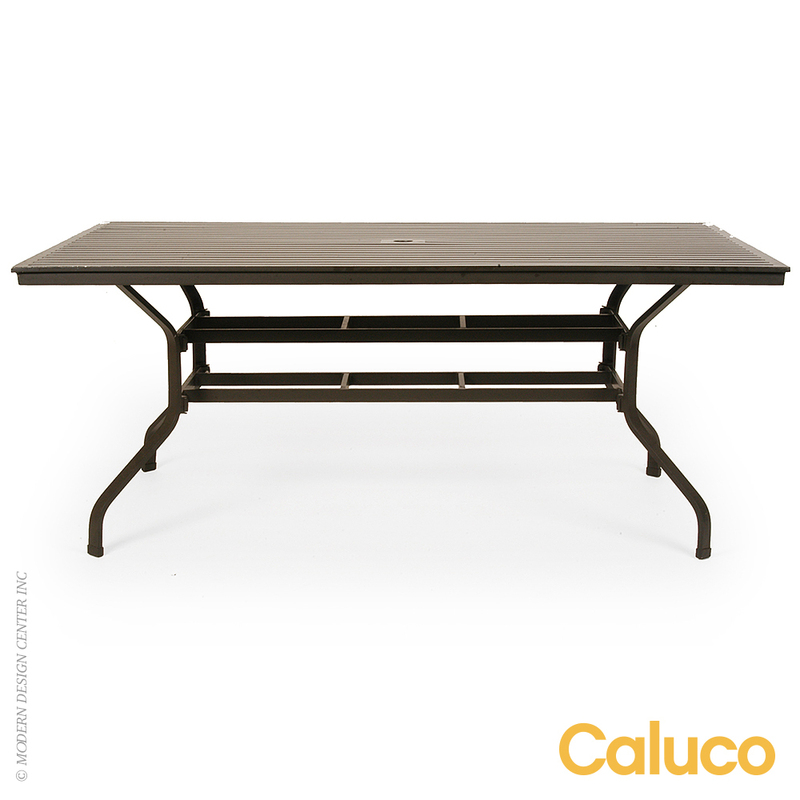 Perfect for those who lead active lives, but also appreciate good company under the sun or stars.